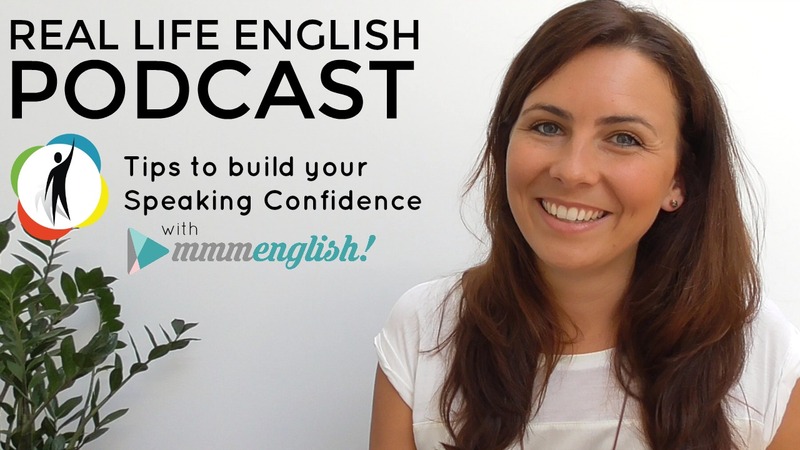 Being confident in English can change your life. And expressing yourself confidently is about so much more than just the words we say. How do we show someone we are sad or angry, interested, curious, affectionate or surprised? How can we recognise when someone else is expressing these same feelings? By adding stress, intonation, pause, tone and facial expression to the way we communicate, the person we are speaking to understands the emotion behind our words. These things allow us to be human, to express who we are, what we think and what we feel. Pronunciation is important. It’s one of the biggest challenges that English learners face. But pronunciation is only one part of communicating clearly and confidently in English. When you were a young child, you learned so many things by copying or imitating other people, starting with your parents. It’s how we all began learning our native languages. Throughout your life, you have learned so much simply by imitating others. Think about all those different scenes from your favourite movies that you acted out as a child! How about the songs you watched on MTV and know all the dance moves for? Not only is copying others an effective way of learning how to express yourself, it can make you smile and laugh because it’s FUN! To improve your English quickly, you need to enjoy practicing it. 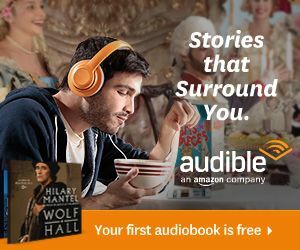 I developed the Imitation Technique for you; to help you express who you are and what you feel, in English. 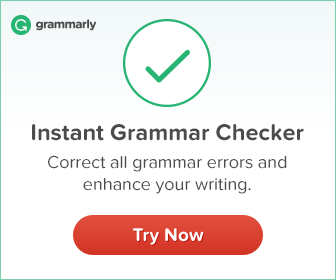 I want to help you discover the confident English-speaking version of you. Practicing your English by imitating a native English speaker gives you the chance to perform in English. It’s like you become a native English speaker! Like singing your favourite song or pretending to be your favourite actor in a movie, speaking English is a performance. 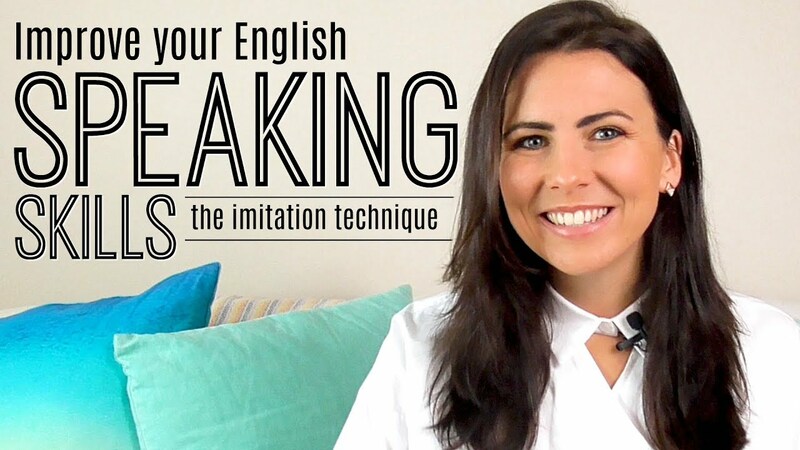 By imitating the pronunciation, stress, pauses, intonation, facial expressions and gestures of native English speakers, you are teaching yourself to communicate in the most natural way. Try out this lesson now and see what you think! 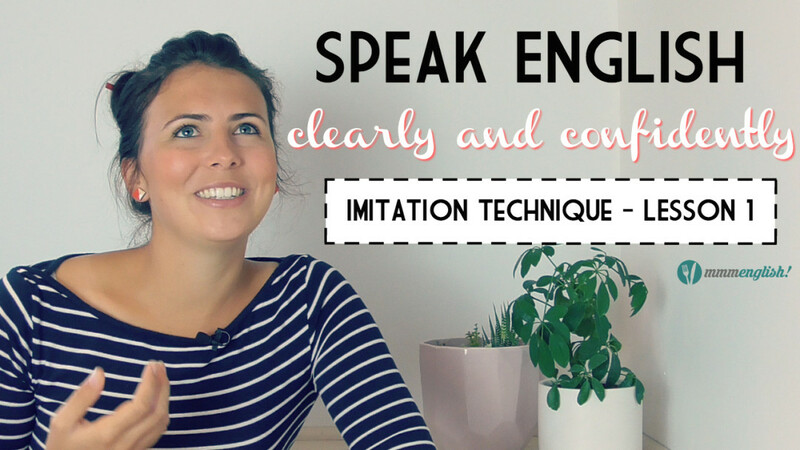 If you love practicing with this lesson, there are lots more imitation lessons, just like it! You can purchase a 12 videos for just $14.99 and keep practicing your English pronunciation and expression. Click here to learn more. I am a biyologi teacher. What is the difference between restroom,washroom and bathroom?Which one is correct? They are all correct! They all mean the same thing but different countries will use one more than the others. Restroom is commonly used in the United States. Washroom is commonly used in Canada. Bathroom is used everywhere around the world. Thank you Emma, your tips are really effective. It’s not so easy to find a course that is focused on fast improving like your videos, keep it up! I’m so pleased to hear you’re finding my tips effective. Thank you! Thank you very much Emma.I knew these techniques from internet from long time ago but couldn’t find proper video or directions to improve my English language from those techniques.how ever accidentally i found a proper place to improve my skills. (mmmenglish)As non native speakers like us this is super experience.I’m willing to do more shadowing exercisers can you please provide me few sources. Thanks so much for your kind words, I’m so thrilled to hear that my Imitation Technique is helping you! Your website and your videos are amazing! They help a lot to improve my English. They have subtitle which is super useful. You have a very positive way to the point, I don’t even have a chance to make up wrong ideas. You speak clearly and in the right pace for learners. I am happy you speak Aussie English. Your imitation technique gave me so much hope that it is possible to speak like a native speaker one day! As with many students I guess – my reading and writing is somewhat manageable, but when it comes to speaking and listening… God help us (and the English speakers). 🙂 And here you are. I am very glad to look your english video. It is very intersting.Your english video help me to imprve my english language. Thank you so much for your presentations. They are fascinating. What can you recommend for no native year one in the secondary school. Age 10 to 15. Thank you. I’m really excited to find such a good website and such a good teacher. I really like to improve my pronunciation but I don’t know why I can’t sign up so that I can get other lessons. Would U please help me. I am very pleased to see this lesson and i would like to be a student here and speak sound english as native speakers . So, Emma i need your help . Thanks, you awesome but i have a big problem i forget words when i begin to speak . hello ! Thank you so much for all these videos !i am really improving my accent while learning it. Can you send me next videos, i have just look that one you post in youtube ! Thanks for all ! Hi Saley, I’ll have a new video soon – thanks for your patience! Thanks! for your support Emma , really you are awesome in teaching. This is very helpful. Thank you very much. I was actually looking for something like this from a long time. Thanks again! Thank you so much for all these videos. I am really improving my accent while learning it. Great! I have made many lessons that you can watch for free on the mmmEnglish YouTube channel. You can also purchase mmmEnglish Imitation lessons to help you develop your English pronunciation and expression, while learning to use new vocabulary in context. thanks for your new Technic for learning English. Emma don’t you have a particular english speaking and learning videos because i want to improve my english.